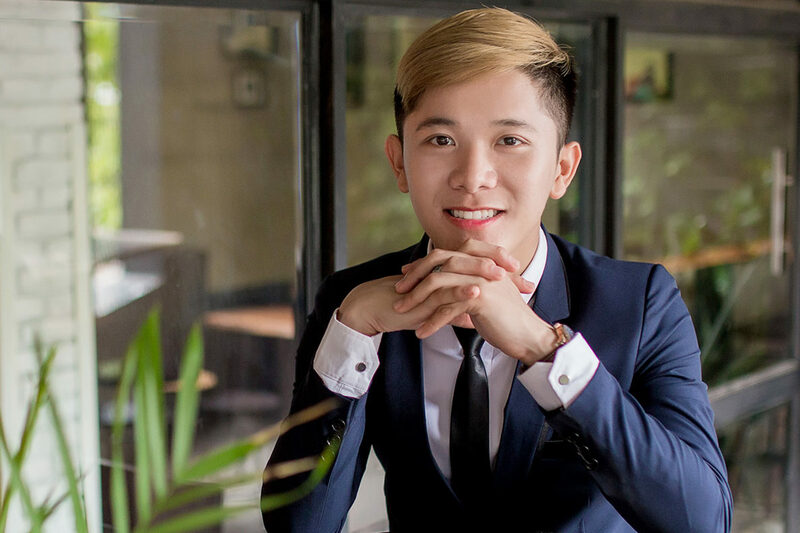 Washington State University undergraduate Nam Nguyen has been awarded a national Global Student Leadership Award by Diversity Abroad, an organization connecting diverse students, recent graduates and young professionals with international experiences to prepare them for future education and career opportunities. Recipients have developed innovative practices and championed inclusive excellence, all with the aim toward preparing diverse students for academic and career success through equitable access to global education. Nguyen, an Honors College student and an international business and marketing major in the Carson College of Business, received the award this month during the Diversity Abroad Conference in Boston. “Nam is an excellent student, passionate about international education, and committed to excellence in the field,” said Jessica Cassleman, Carson College of Business assistant dean, international programs. Since his first summer study‑abroad experience to Ireland, Nguyen has completed 11 study‑abroad programs. He is the first student in the 129‑year history of WSU to study abroad on every continent. Through his travel experiences, Nguyen gained new insights about how people solve problems around the world. He also learned more about himself through the lenses of other worldviews and has an even greater appreciation for other cultures and beliefs, he said. As a student researcher in the WSU McNair Scholars Program, Nguyen explores why some study abroad destinations are more popular than others, as well as what factors influence a student’s choice. The project will illuminate students’ study abroad experiences, providing insights to counselors and those who design study abroad programs, he said. Nguyen has presented his research at several international conferences and will present at Stanford University in April. In May, he’ll head to Oldenburg, Germany, to present his research at the World Congress on Undergraduate Research. Nguyen serves as a peer mentor and helps new international students acclimate to WSU Pullman and the United States. As a global learning peer advisor, he presents the Global Cougs 101 study abroad information session and provides peer advising to other students interested in education abroad. He advocates for all students and is assisting with the creation of WSU’s first LGBTQ+ focused study abroad program. Nguyen has also managed the “Engage the World” program, which invites presenters to share their international experience and cultural knowledge with WSU classes and local community groups like schools and senior centers.